This post brought to you by Weight Watchers® Ice Cream. The content and opinions expressed below are that of Divine Lifestyle. 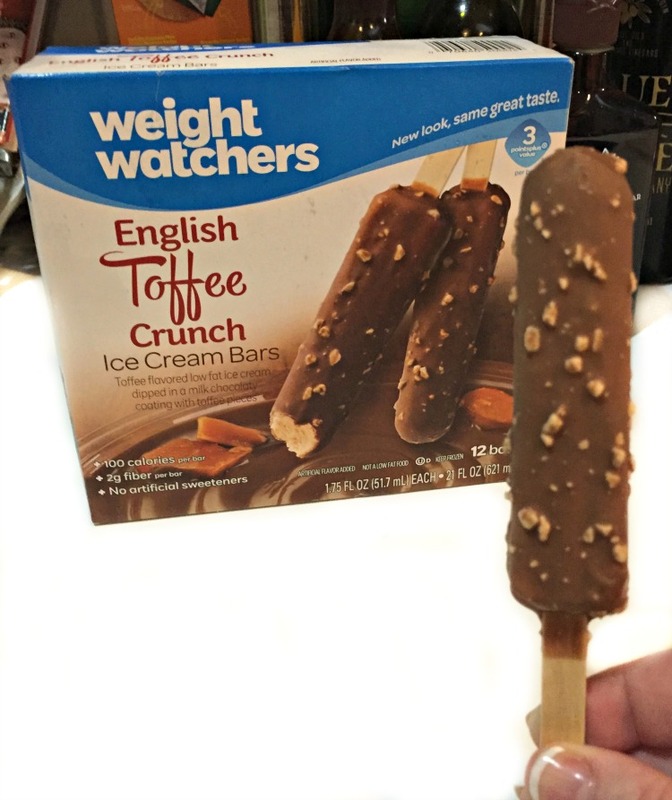 Weight Watchers® ice cream sits is the perfect way to celebrate the pleasure and deliciousness of food while still maintaining your healthy lifestyle. I LOVE that! Weight Watchers® ice cream comes in different styles and different flavors! There is something for every palate and the creaminess of the ice cream is certainly a great treat. You can find Weight Watchers® ice cream in bars, cones and sandwiches. Maintaining a healthy lifestyle isn’t always easy and I never really want to give up what I love about life. I want to savor every moment of moment of my life and I can do that with Weight Watchers® ice cream. Weight Watchers® ice cream helps you find ways to enjoy little wins and celebrate the every day. 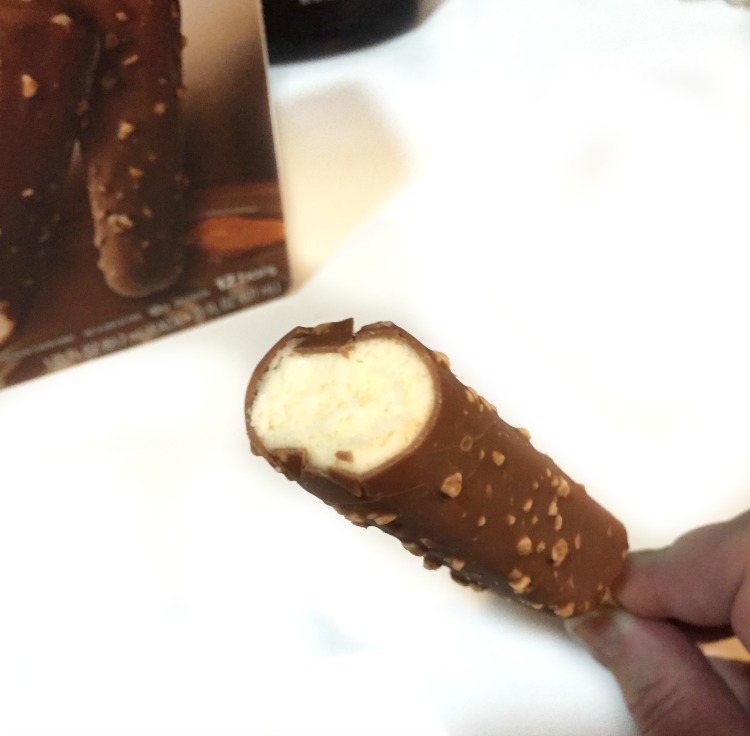 Choosing Weight Watchers® ice cream as a solution that hits the spot – and fits your life. Sounds like a better choice than what I normally make. These sound awesome. I LOVE Weight Watchers ice cream bars! They’re so delicious, and I love that they’re easy on my waist. These look like a perfect treat. I love toffee and chocolate together. Adding ice cream can only make it better. 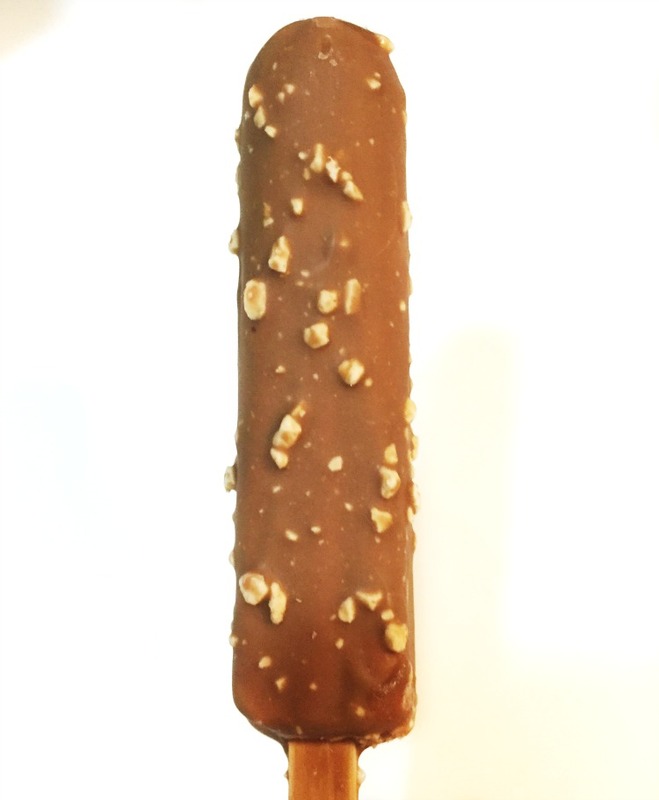 I love toffee ice cream bars. I need to find these for summer. The bars really do sound awesome. I haven’t tried the Weight Watchers ones yet. I should! Wow. This is pretty awesome. They look super delicious. 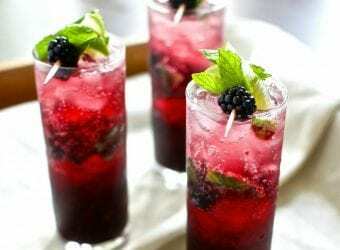 Wouldn’t mind trying these! Satisfy the craving and not feel so guilty! Does that ever look yummy? You really wouldn’t think it’s a Weight watchers’ item just looking at it. I, too, love ice cream. I just tell myself that I’ll work it off before or after I eat it, though. I am going to have to try the Weight Watchers ice cream in chocolate fudge. These ice cream bars look so delicious. I have a huge sweet tooth. I have to pick some of these up. 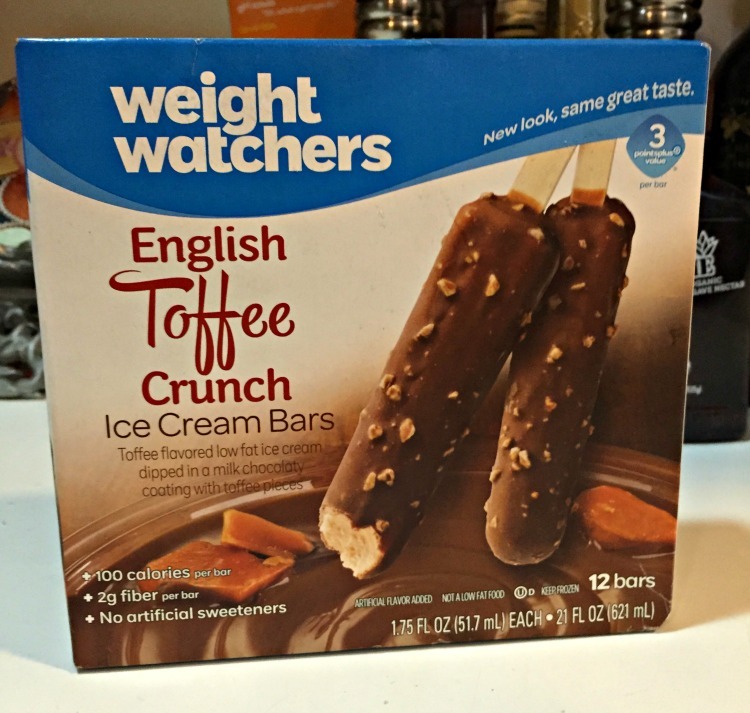 I’ve always been really happy with Weight Watchers Ice Cream! I love their fudge bars! I haven’t tried Weight Watchers ice cream. But I have enjoyed all of their other treats so I am sure I would like their ice cream. That sounds perfect right now! Chocolate and ice cream, Weight Watchers has such yummy ice cream options! I’m going to have to look for these. It’s so hot, I’m craving ice cream. This is a great way to have it without ruining my diet! I don’t want to completely cut out the things I love. These Weight Watchers Ice Cream options sound like a great way to have a treat without ruining the hard work I did all day making good choices. That looks awesome. I gotta get me some. I love toffee mixed with ice cream. Like the new weight watches package look, too. Oh I like that they’ve put raspberry in the mix. Those are the ones I would want to try. I had no idea that Weight Watchers had their own ice cream out! I can’t wait to try the dark chocolate raspberry bars out! 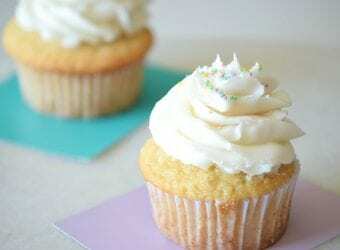 Weight Watchers has some amazingly delicious desserts! I haven’t tried this one yet, but will look for it the next time I go to the store. This sounds like a really great snack! This looks and sounds delicious! Thanks for sharing. What a great choice for a treat! I would not feel guilty indulging in one of those! This looks really delicious. I love toffee everything. I’ll have to try some. I love Weight Watchers! I’ve always had luck on their system and their food is so yummy! Where have I been? I am a lover of all things ice-cream (and gelato) and never knew about this product from Weight Watchers. The variety of flavors sound dee-lish and after reading this, I am dying to try the Dark Chocolate Raspberry bars!! 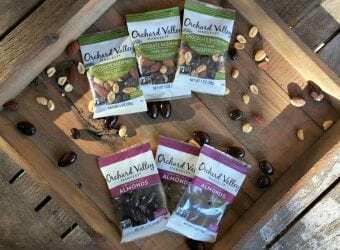 Thanks for the review – I will definitely pick up a pack on two on my next trip to the grocery store.